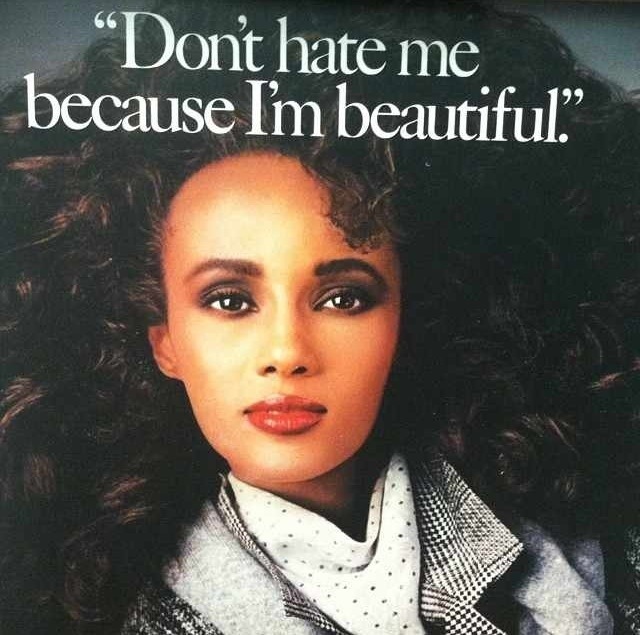 And for some Throwback Thursday fun, peep this vintage Pantene ad featuring Iman. Pretty deep stuff for a shampoo commercial. I like it.